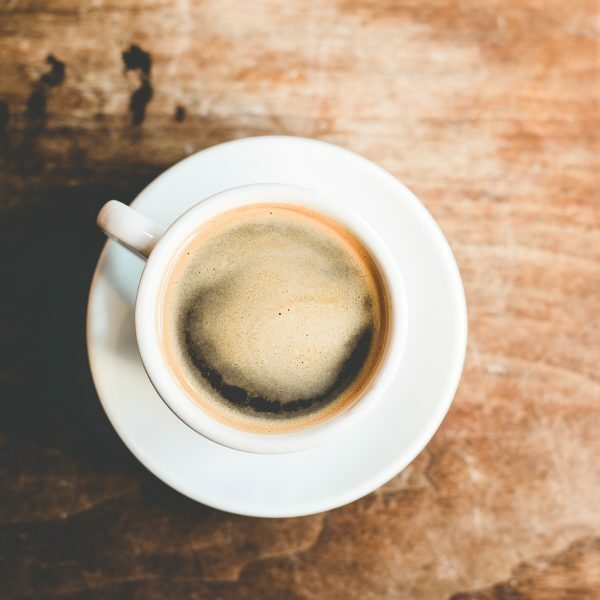 Ambitious individuals frequently start their day, workout and business meetings with a bold cup of coffee. For years coffee has been a staple for many driven individuals. Coffee is the one constant in many of our lives. The Founder’s Blend uses a delicate blend of Central and South American coffee beans, ground to perfection. Truly a coffee suitable for daily use and for the aficionado looking for an excellent brew. Bold Roast: Founder’s Blend coffee is micro-roasted and nitrogen flushed to ensure extreme freshness! The Founder’s Blend uses only 100% Arabica beans which is the gold standard in the coffee industry. 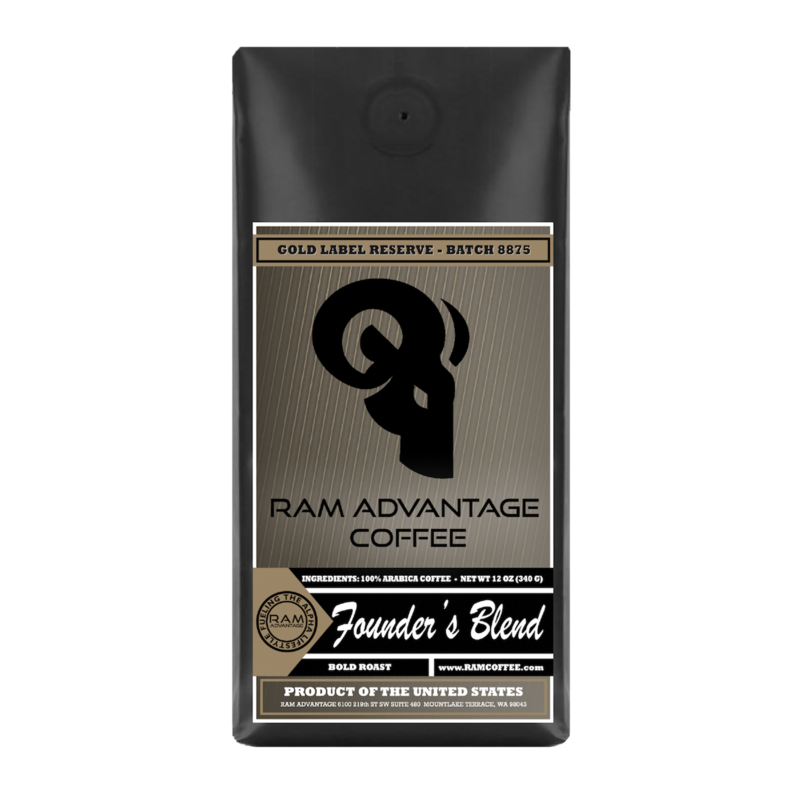 The Founder’s Blend is a specialty coffee which edges slightly into the dark side. A smooth, delicious coffee strong enough to do the trick but tame enough to use daily. Arabica coffee has been shown to increase attention, cognitive ability, memory and significantly improve reaction time in humans. This is due to the high concentration of chlorogenic acid found in arabica coffee. Chlorogenic acid is the antioxidant responsible for the majority of health benefits associated with coffee (source).